If you are looking for a freelance Web developer that will accurately reflect your business or service, then you’ve come to the right place. 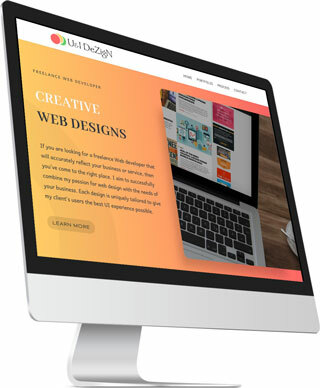 I aim to successfully combine my passion for web design with the needs of your business. 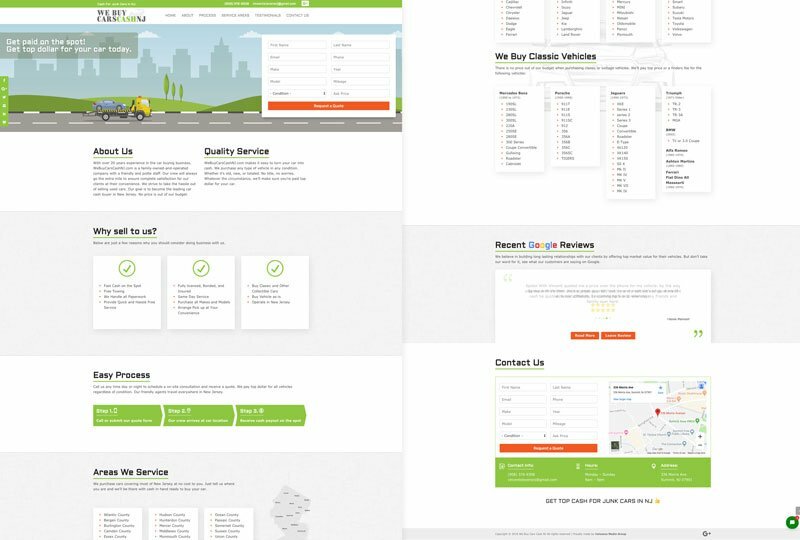 Each design is uniquely tailored to give my client’s users the best UI experience possible. I want to redesign my site. My web designs implement the latest web technologies needed to communicate style, function, and usability. Having a great looking website is only half the battle. A website should also have a strategy behind it. I’ll help assess your business to determine a strategy that’ll help increase traffic and engagement. I highly recommend building your website on WordPress. It’s highly customizable, easy to use and flexible enough for just about anything. Google is the #1 search engine in the world, so it’s in your best interest to have a website that Google deems “friendly”. Which is why I take all the extra steps to ensure Google is a friend of ours. Fuhgeddaboudit! Although the thought of accepting multiple jobs is financially appealing, I purposely refrain from taking more than 2 jobs per month. As this insures I give the full attention your site deserves. All modern web designs implement responsive design. So if your current website is not responsive, you should consider a redesign to give your users a better mobile experience. Not all browsers are created equal, so it’s important to implement code that’s compatible across multiple browsers, thus minimizing inconsistencies. Wayne Tile is a family owned and operated tile business servicing both retail and wholesale customers. Because I will make your website beautiful and user friendly. My rates are fair and back my work up with a 100% money back guarantee if you are not 100% satisfied. Need I say more? 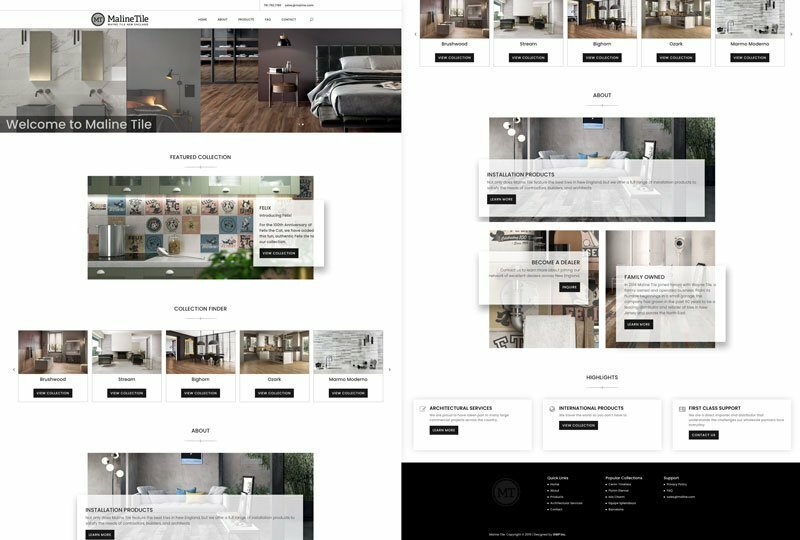 Each design is uniquely tailored to give your users the best experience possible. Below are my most recent projects. I currently work full-time at a small, but super cool full service ad agency in Montclair, NJ. Check us out @ GWP Inc.
My goal is to establish healthy relationships, exceed expectations, and enhance my client’s brand through quality work and innovative design. When not in front of my computer, I love spending time with friends and family. Some of my other interests include; watching films, reading self-help books, and composing music. Below are just a few testimonials from my satisfied clients. Your welcome to contact them directly on their respective sites to verify.